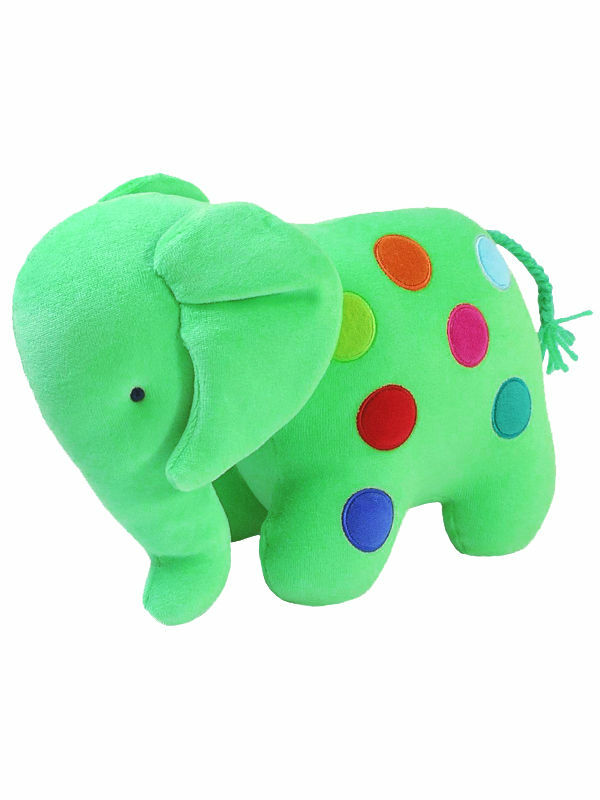 Green Dotty Elephant Baby Toy is one of the characters featured in Kate Finn’s series of short animated films. 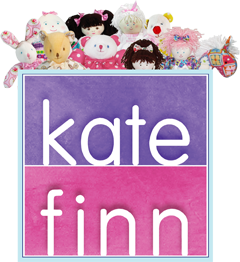 Kate Finn has created a series of short stories about “The Finnies” which feature animated toys designed and sold by Kate Finn. These fun and colourful short films are suitable for toddlers and children up to 5 years. You can down load all the stories from Kate Finn’s YouTube Channel. Keep little ones absorbed for hours watching all the exciting adventures of “The Finnies”! Each of Kate Finn’s baby toys are designed to engage the child in numerous ways.